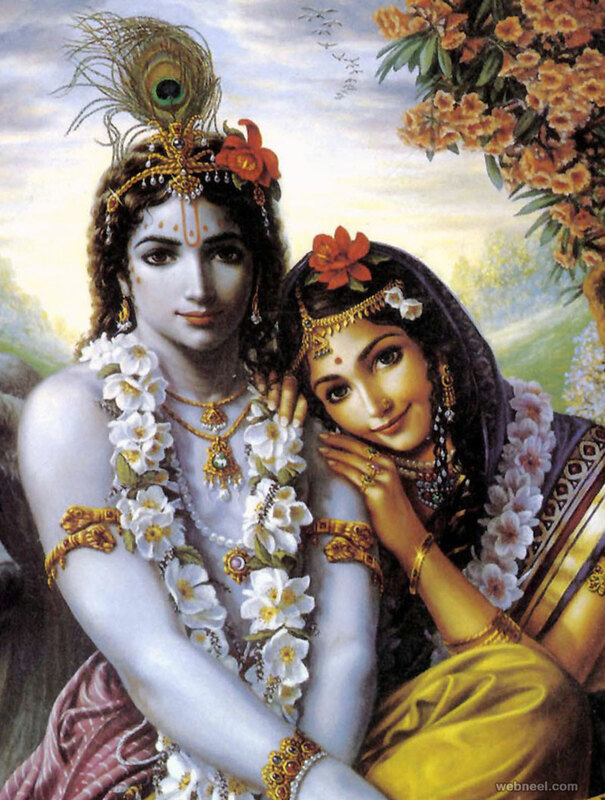 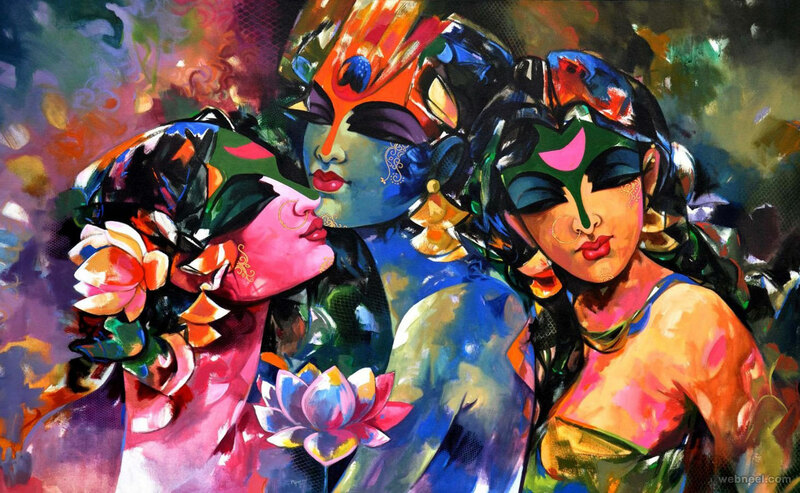 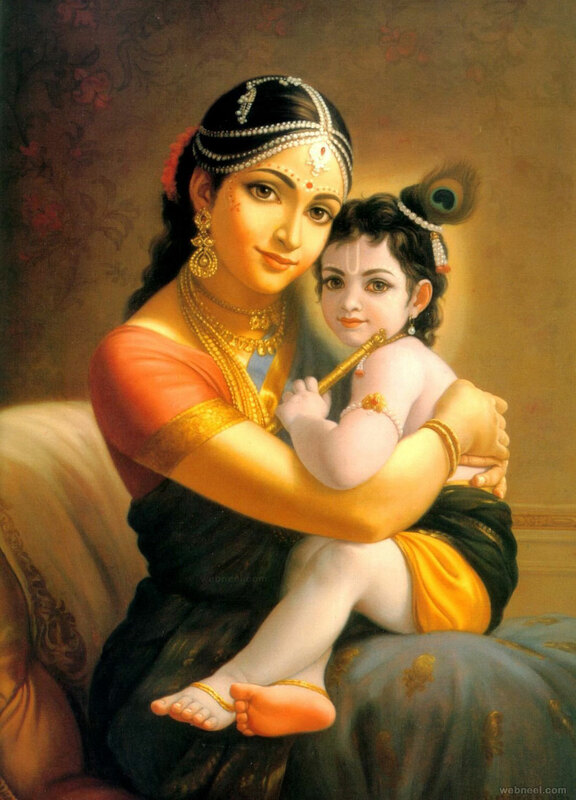 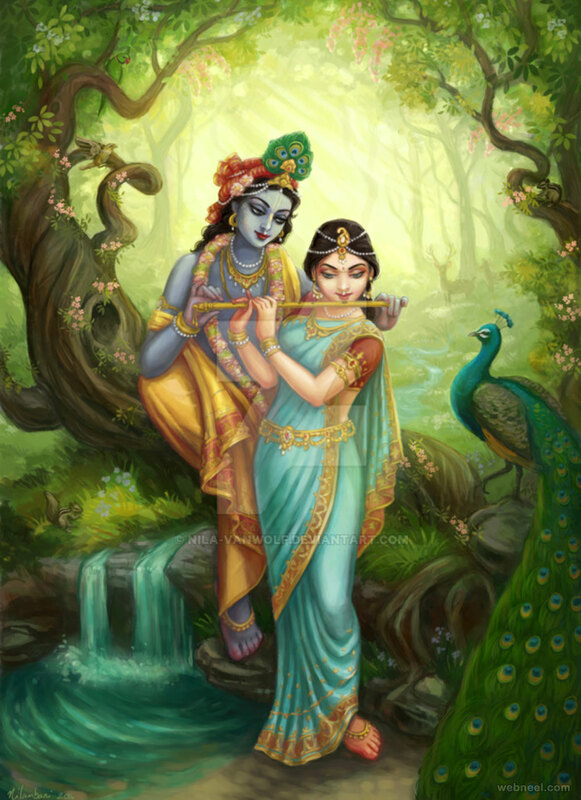 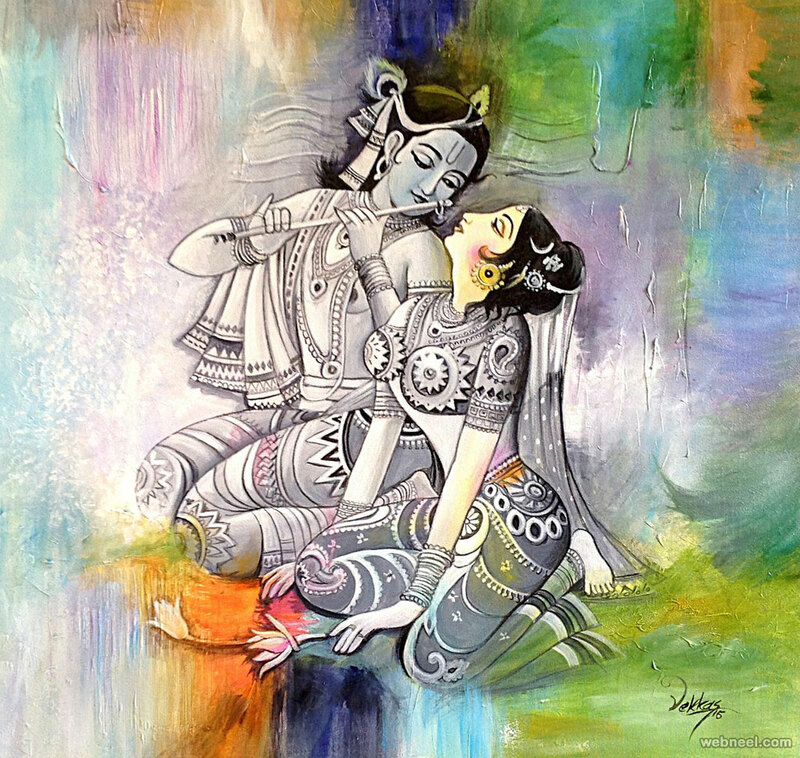 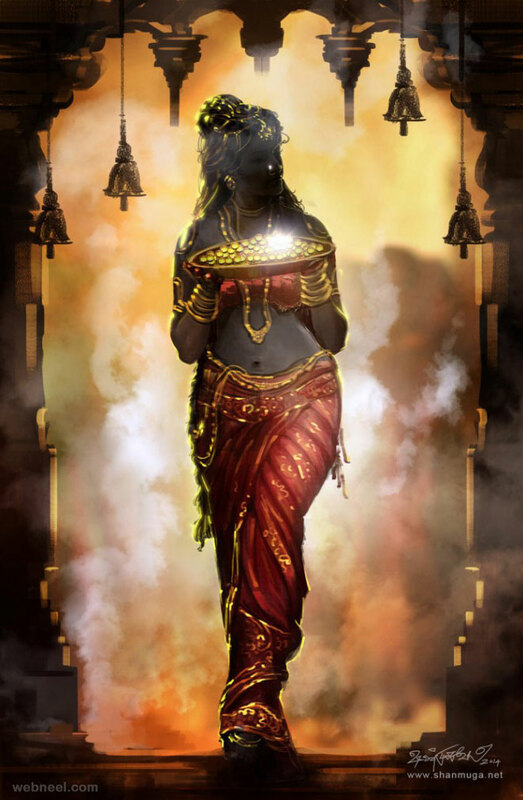 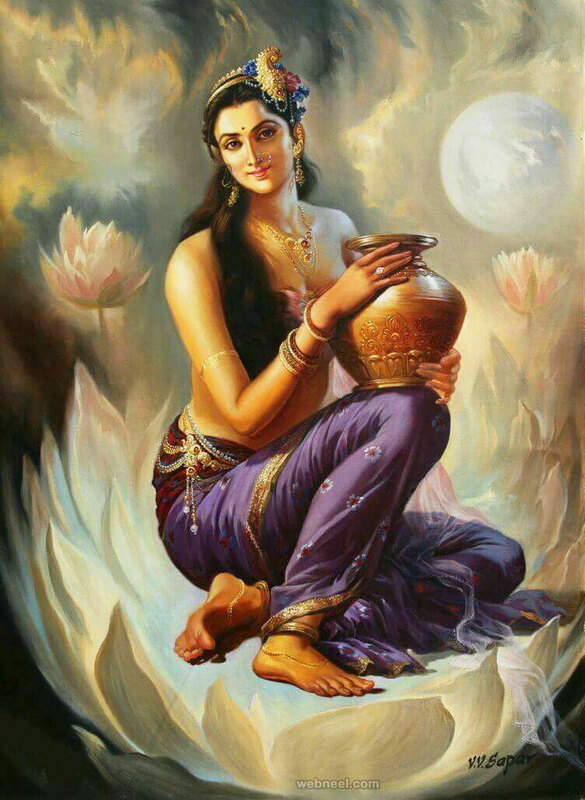 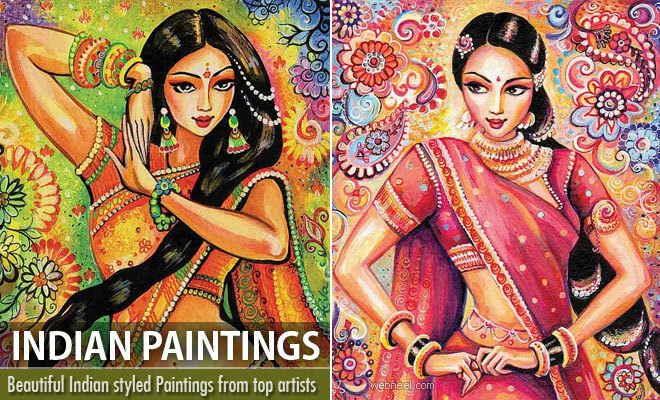 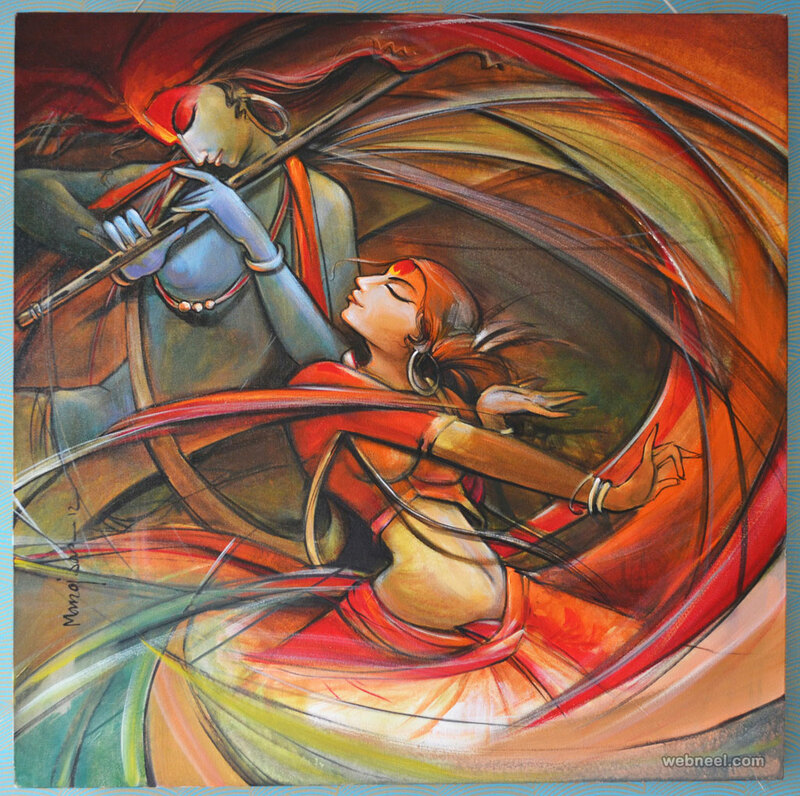 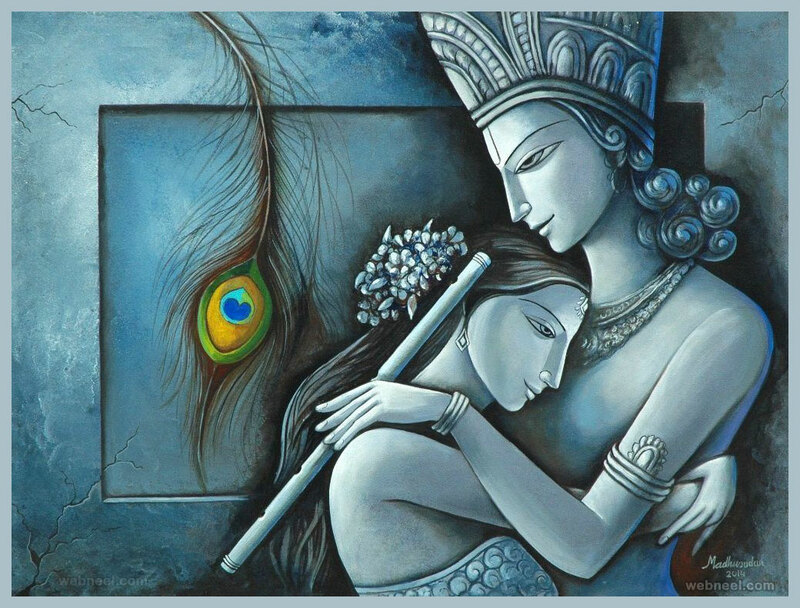 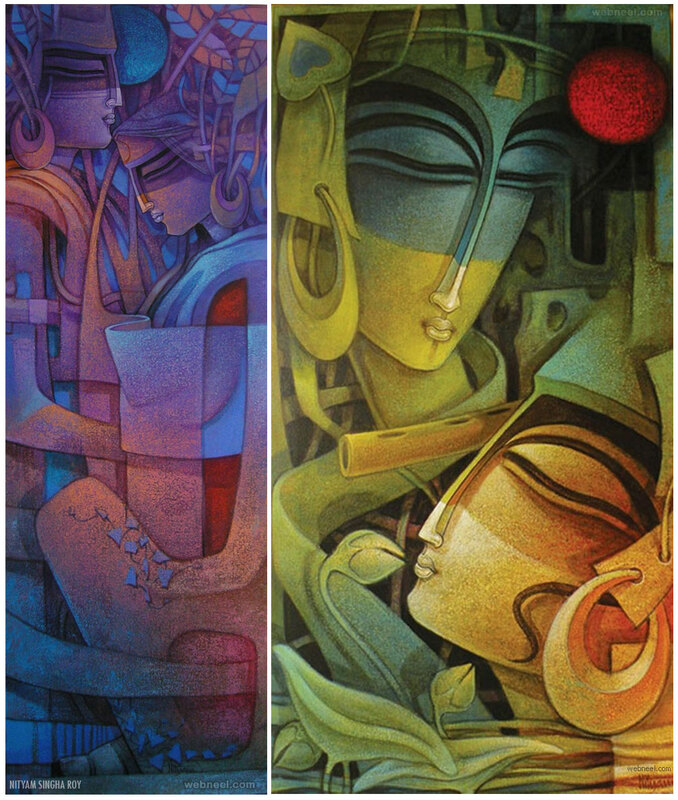 We have listed top indian paintings and artworks for your inspiration. 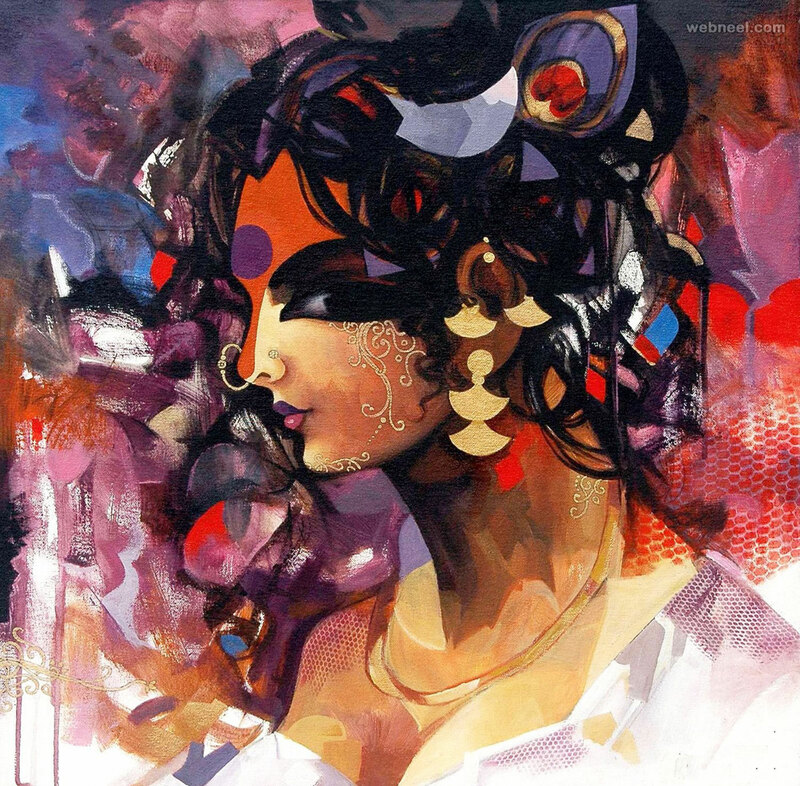 If you live in india and have a passion for art history, it's time you checked out the Ajanta and Ellora caves, where the first indian paintings and artworks originated. 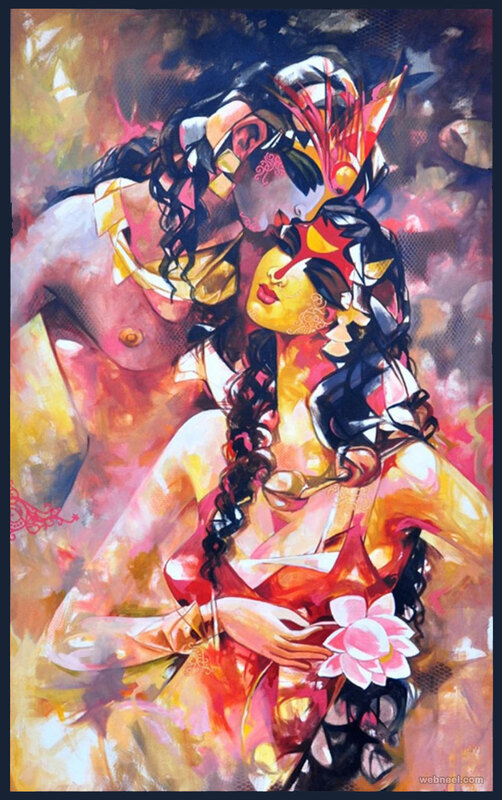 The most famous indian artists are Raja Ravi Varma, Abanindranath Tagore, Nandlal Bose, Amrita Shergil, Sawlaram Haldankar, Nihal Chand, M. F Hussain and more. 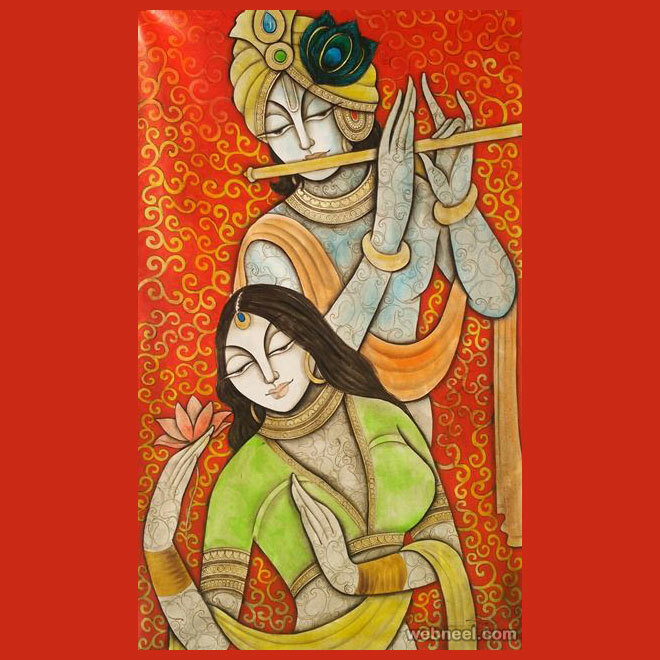 Did you know that Nandalal Bose is the father of indian paintings? 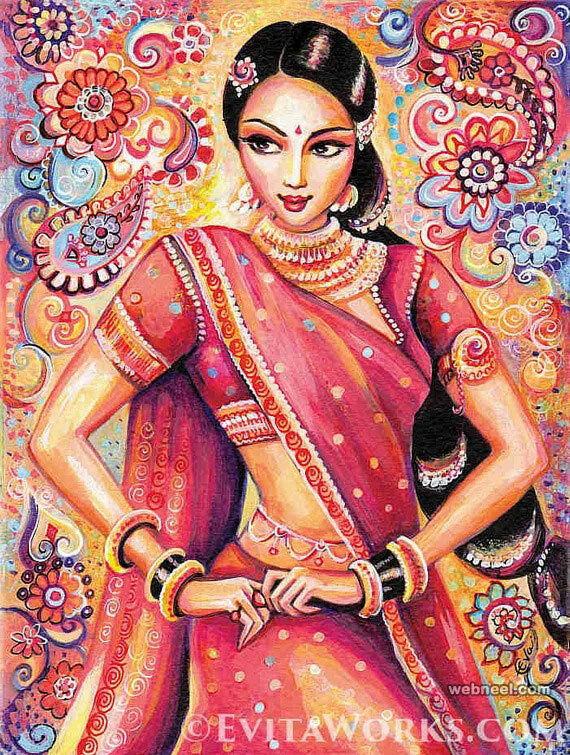 India is a rich country and there are many prominent artforms: Pottery, Sculptures, Paintings, Murals, Silk art and more. 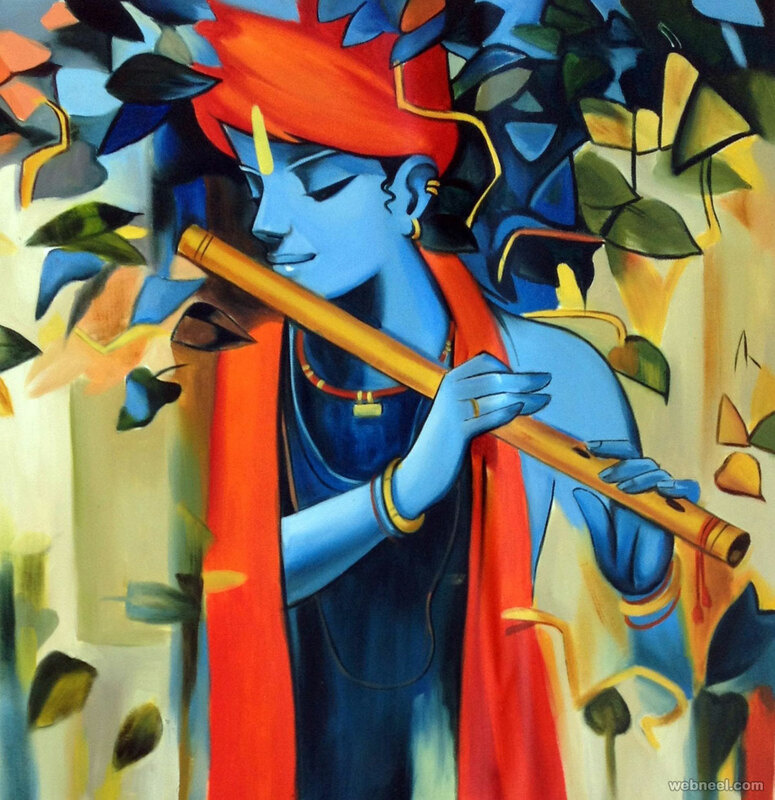 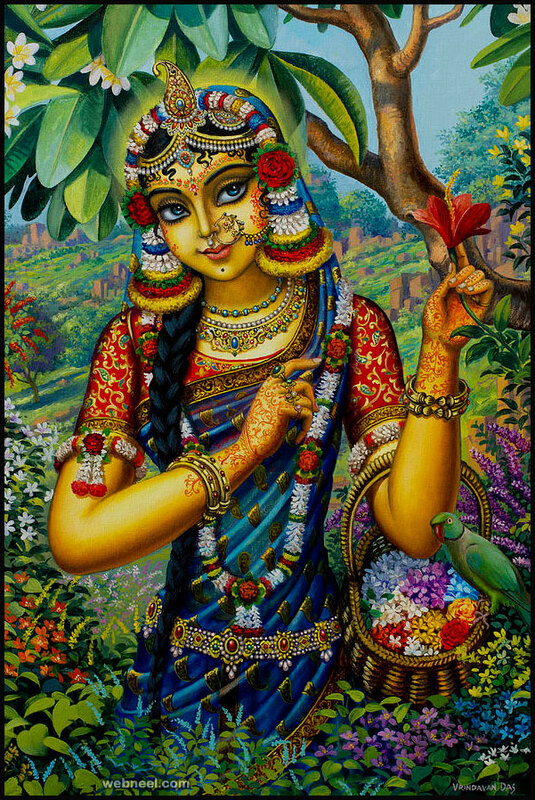 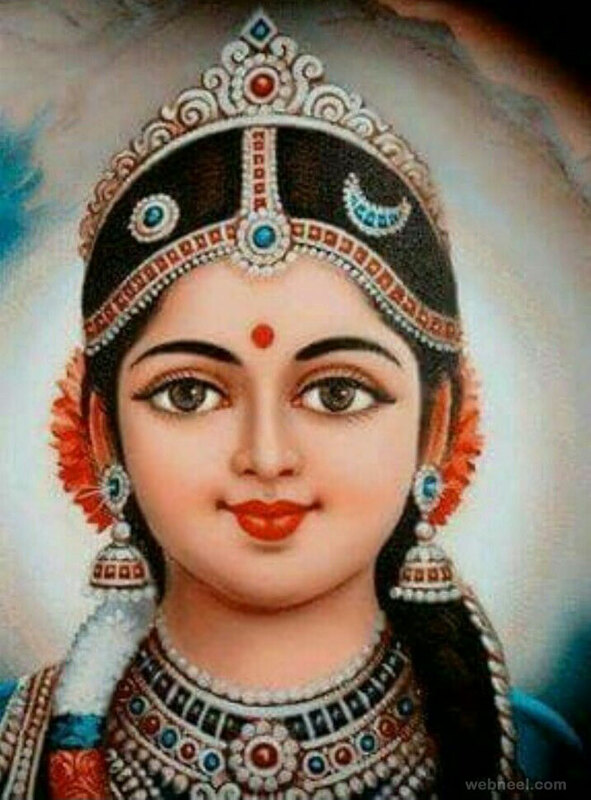 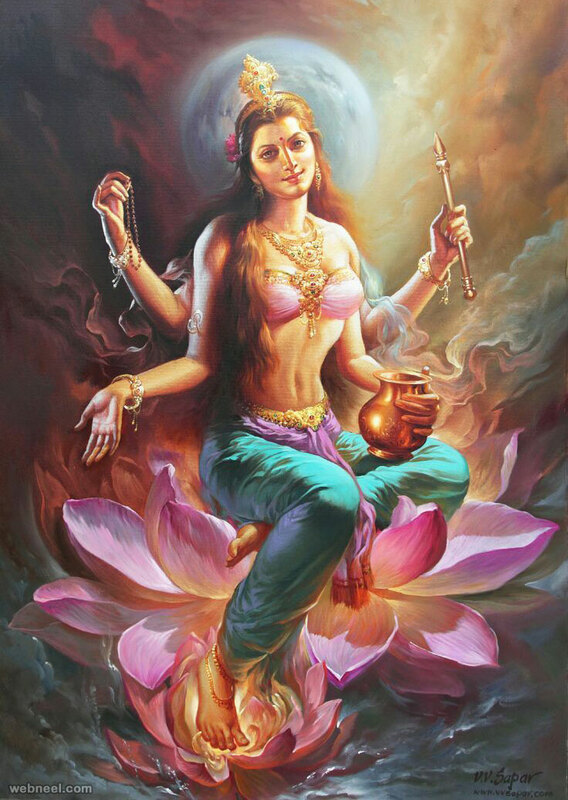 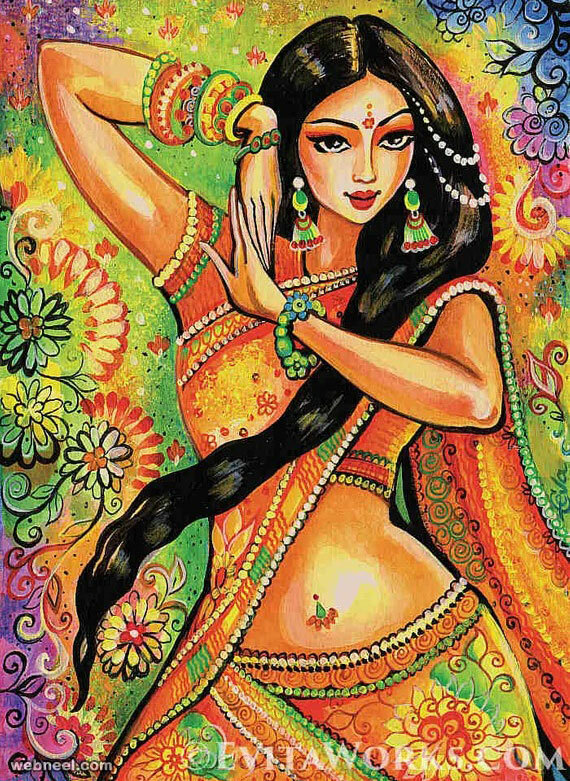 There are different kinds of painting styles available: Tanjore painting, Mughal painting, Rajput painting, Kerala Mural painting, Mysore painting, Pahari painting, Kalighat painting, Phad painting, Picchwai painting, Cheriyal Scrolls painting, Kangra painting, Pajari painting, Madhubani painting and more.